There are so many ways to prepare chicken but among this vast variety only a few stand out as truly the best recipes. And even though it’s a highly subjective matter, some qualities, such as how easy a recipe is to prepare or how many ingredients it requires are what make some of them more popular than others. No doubt, you have your very own shortlist of your favorite chicken recipes that you love. We do too, and here are 50 best chicken recipes on our subjective list. Check them out – you may very well find some new favorites here as well. Enjoy! The chicken strips are easy to make but it’s important to not overcook them and make them crispy enough to your liking. That’s what this recipe is all about. Garlic chicken is always the winning combination of flavor but it’s only the best if it’s crispy and tender. Try this recipe for the best garlic chicken with honey and soy glaze. 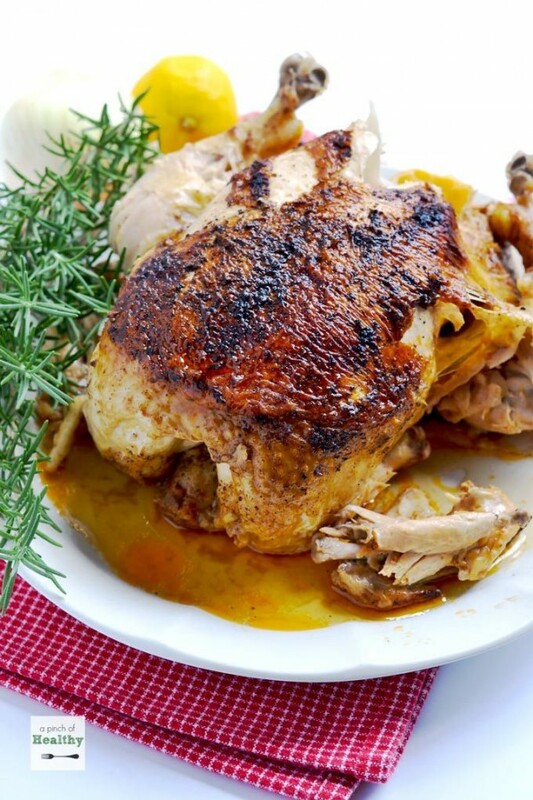 Roasted chicken is always delicious but it needs something more to be really special. Marinating it in buttermilk makes it not only a healthy but absolutely delicious meal too. 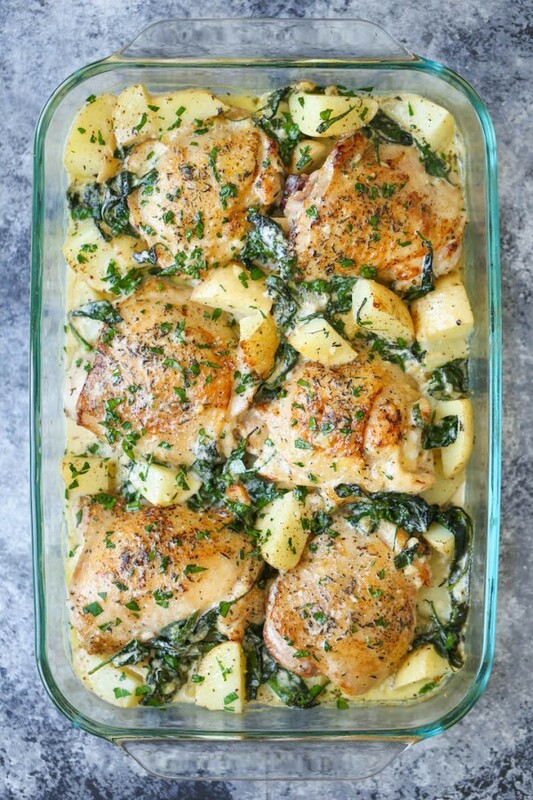 Extra crispy and tender chicken baked with spinach and potatoes in creamy garlic Parmesan sauce makes a truly winning combination. It’s so rich in flavor and really easy to make that there’s no doubt it will become one of your favorites. It is one of our favorite gourmet foods which surprises with its rich flavor. Try this recipe and you’ll see how such an easy to make a meal can be so surprisingly delicious. If you care to venture in experimenting with your recipes, try this caramelized garlic chicken. It’s quite a unique recipe that is really worth trying. You can make pretty great spaghetti with chicken combining the flavors of tomato, basil, and spinach. It’s truly a winning combination and you will definitely enjoy this recipe. This one is for the Mexican food lovers. 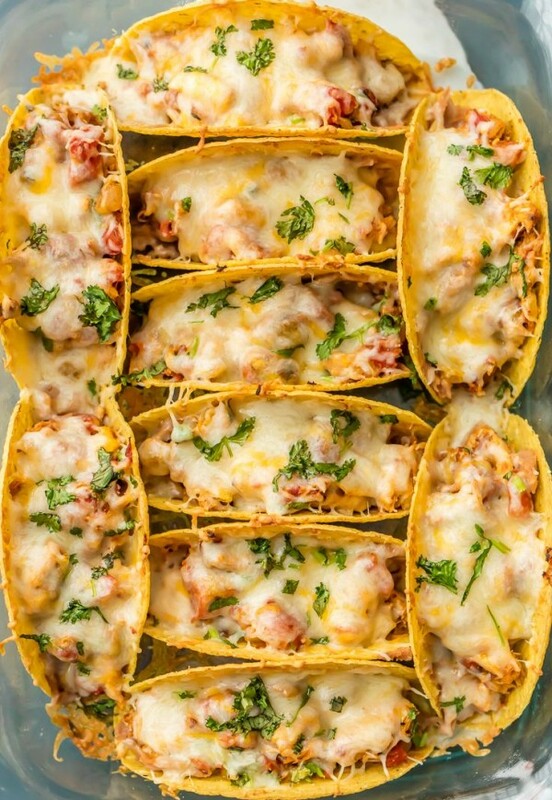 These easy to make oven baked tacos are spicy and rich in flavor with tender chicken and cheese topping. It’s one of the best flavor combinations you can get. Crispy Parmesan panko breaded crust makes the chicken especially rich in flavor and the lemon garlic pasta on the side completes the dish. Try it for an exquisite flavor combination. 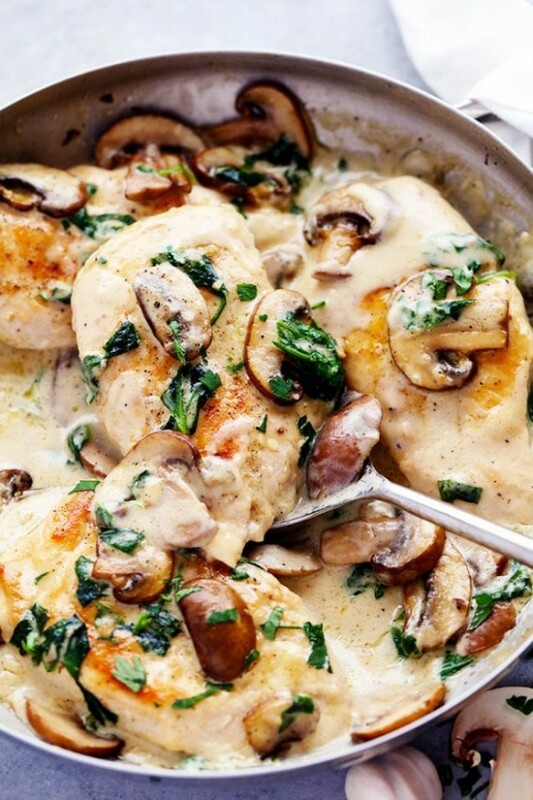 Chicken and mushrooms make one of the best combinations that you must rotate in your dinner menu. What makes this recipe even better is the delicious Parmesan garlic sauce and its creamy texture. Another Italian food marvel for you to enjoy. Chicken tenders sauteed in mozzarella sauce are rich in flavor and have a wonderful creamy texture that goes so well with penne pasta. Chicken nuggets are great but they aren’t always so easy to make right. 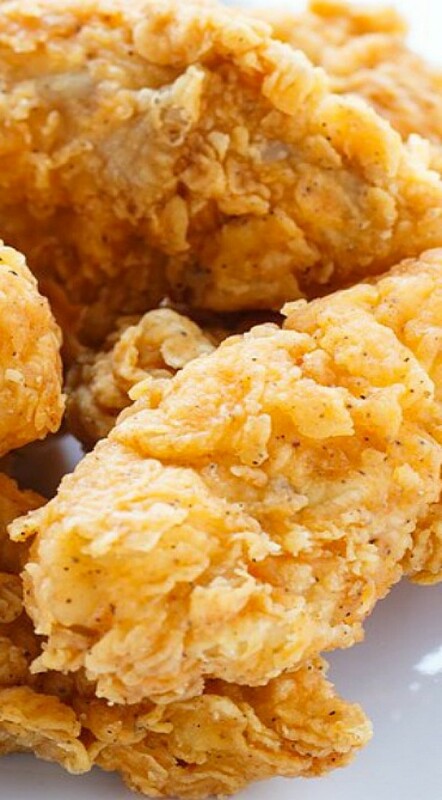 These tenders are made extra crispy with Parmesan panko breaded crust and very tender inside. A great recipe to try. 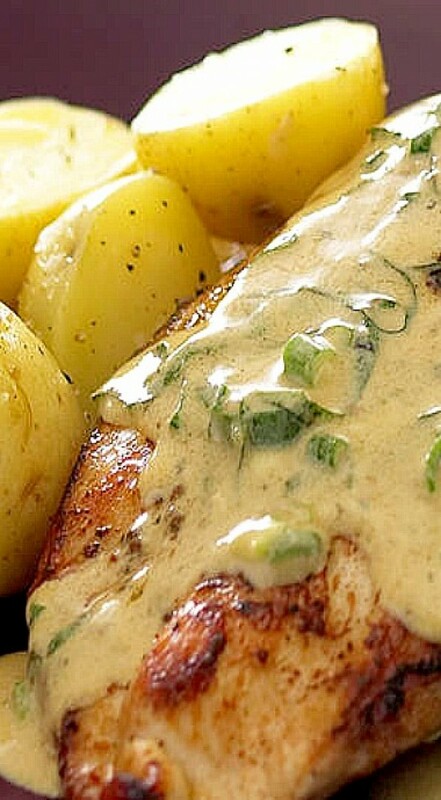 Prepared this way, chicken becomes very tender and rich in flavor with the delicious creamy honey mustard sauce. What completes this stellar recipe are the bits of crispy bacon. For a quick snack try these awesome sliders with chicken tenders, tomato sauce and lots of cheese. It’s one of the best quick recipes you can keep up your sleeve. This recipe is pretty healthy with lots of veggies but it makes a delicious chicken stir fry too. The peanut butter sauce is worth the accolades alone. In our subjective opinion, this is the best way to prepare chicken. It doesn’t matter how you do it – cook it, bake it, fry it. The key is the flavor blend of fresh cilantro, lime juice, and garlic marinade. Here’s another perfect recipe for a quick and easy to prepare dinner. These chicken Parmesan roll-ups are real delights. Chicken with teriyaki sauce is one of the most popular Japanese kitchen foods. It’s absolutely rich in flavor and is a favorite food of many people. So here’s an easy recipe how to prepare it yourself. Don’t be fooled by how simple this recipe is. The simplicity isn’t the only advantage of this meal – it’s exquisite taste makes it one of the best gourmet foods. Sesame chicken Chinese style is one of the most exquisite chicken dishes due to its crispy coating, savory sauce and the flavor that only sesame seeds can provide. You had it in Chinese takeaways, now try it at home. Everyone needs a chicken recipe or two at the ready. This parmesan-crusted chicken only requires a few ingredients and can be baked or pan-fried. Kid-friendly, simple, and fast is always a win. These wraps are a healthy twist on the old favorite of buffalo chicken wings. Bypass the fat and calories in favor of taste and texture. 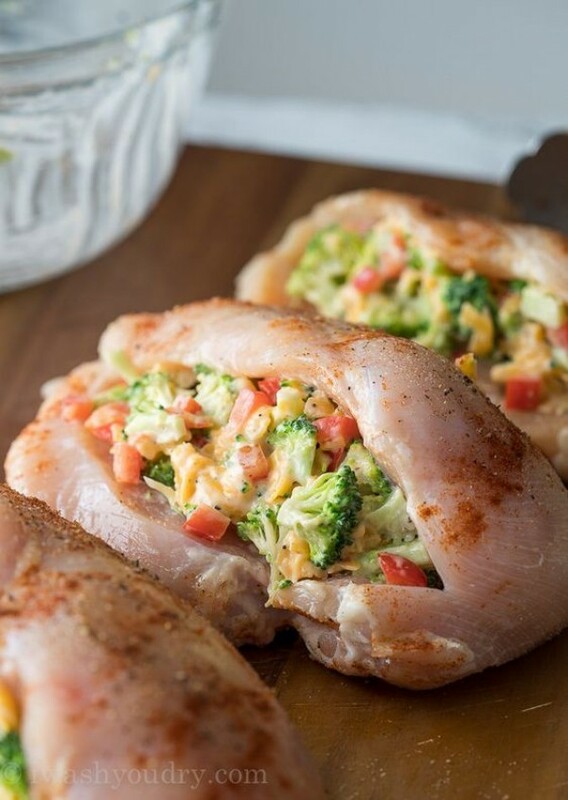 Few things seem fancier than stuffed chicken breasts. Pair it with the richness of the cream cheese and the salty smoky flavor of bacon, and you have a recipe sure to impress dinner guests. This is a budget-friendly chicken recipe for chicken thighs. Moist, sweet and delicious pineapple paired with the heat and flavor of jalapenos create a chicken dish few will forget. This dish is practical and easy as it can be made in one dish, making clean-up minimal. The garlic and veggie juices flavor the chicken thighs, in addition to the simple sauce. 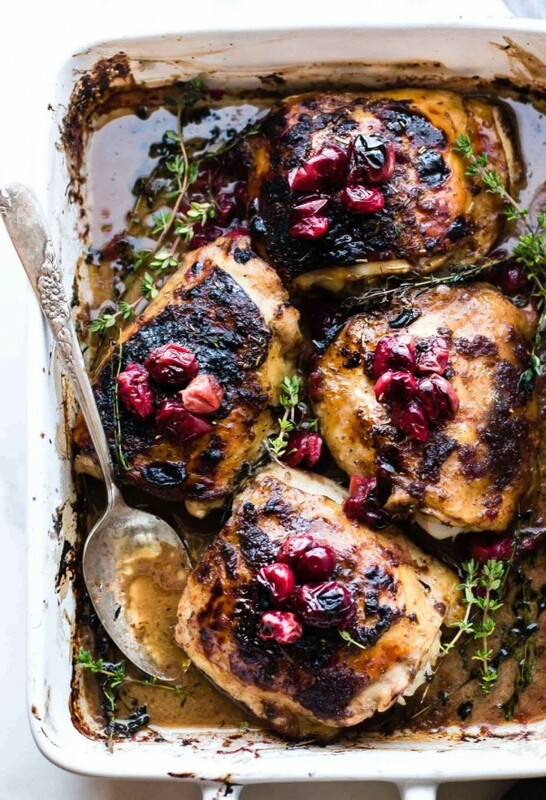 The flavors in this chicken dish are absolutely mouth-watering. Garlic, parmesan, mushroom and bacon all work together to create a rich and salty sauce. An absolute classic dish. Who can go wrong with little logs of butter and herbs rolled inside thin chicken breasts? A perfect summertime barbeque recipe. The sweet tomato tang and basil flavor paired with creamy mozzarella will turn your chicken breasts from drab to fab. A light Italian recipe to dress up chicken breasts with some simple and pleasing flavors. These easy cheesy chicken fritters are crisp and delicious. When made with a creamy aioli dip, the fritters become the ultimate perfect snack. This simple BBQ recipe produces a clean flavor accomplished by a marinade that can be made in as little as five minutes. This easy and quick chicken casserole is sure to satisfy even the pickiest of eaters. What could be more kid-friendly than the crunch and flavor of Doritos over a warm creamy chicken casserole? This light version of Alfredo sauce with the protein and nutrition of broccoli will make you feel as good as it tastes. It is also the perfect dish for that week-night rush as it can be made in 30 minutes. Stuffed chicken breasts look much fancier than they actually are to make. 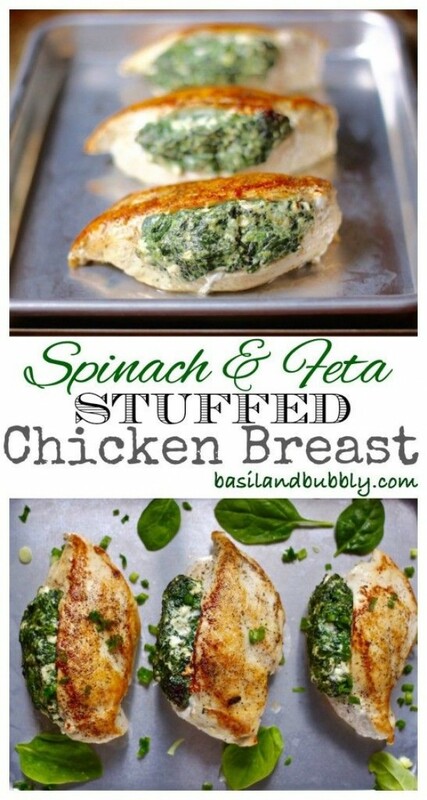 A creamy spinach mixture awaits with every bite of this delicious chicken breast recipe. 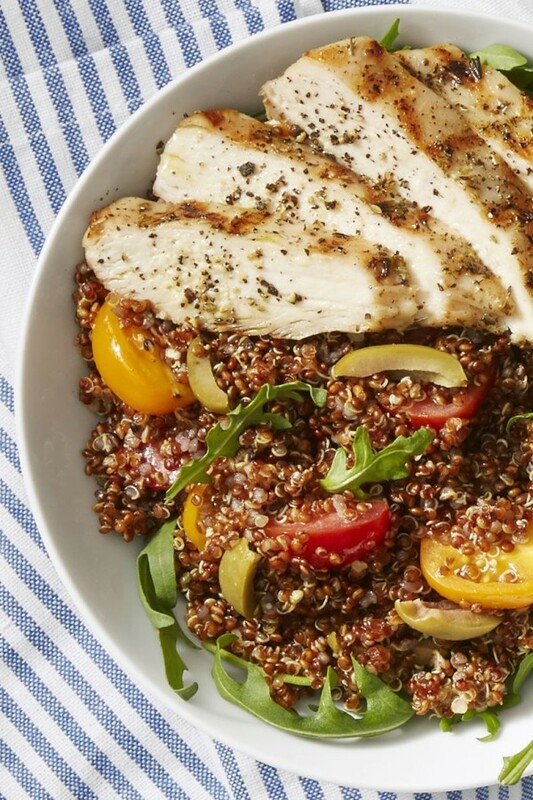 This delicious recipe calls for only four ingredients for a clean and low-calorie dish. Zucchini noodles and garlic chicken come together as a dish in as little as 15 minutes. This spicy chicken recipe is perfect for those who enjoy a little heat in their dishes. Ideal in crispy tortillas, this recipe can bubble away in a slow cooker while you are busy doing other things. These spicy numbers combine chicken, bacon, and jalapenos for a hot and flavorful dish that’s just as tasty as it sounds. A crowd-pleasing recipe, this could just become a family favorite. Basic ingredients of chicken thighs, garlic, potato and onion never disappoint and make up one of the best chicken recipes. This chicken recipe gives whole chickens the tender and juiciness of rotisserie chicken, while secretly cooked in a regular oven. This chicken breast recipe combines that classic flavor combination of cheese and broccoli. Even the most extreme of veggie haters can’t complain about the tiny tasty broccoli florets hidden inside these juicy chicken breasts. These chicken breasts are as simple to make as they are tasty. The basic glaze consists of only a few ingredients and tasty herbs to pack a big flavor punch. This simple and clean paleo recipe is ideal for those who enjoy clean eating and simple recipes. The sweet Chinese Hoisin sauce is a tasty and simple sauce to make with pinches of a few staple pantry ingredients. This recipe is quick, easy to make, and sure to please. A creamy tasty chicken mixture stuffed into tender pasta shells – say no more. 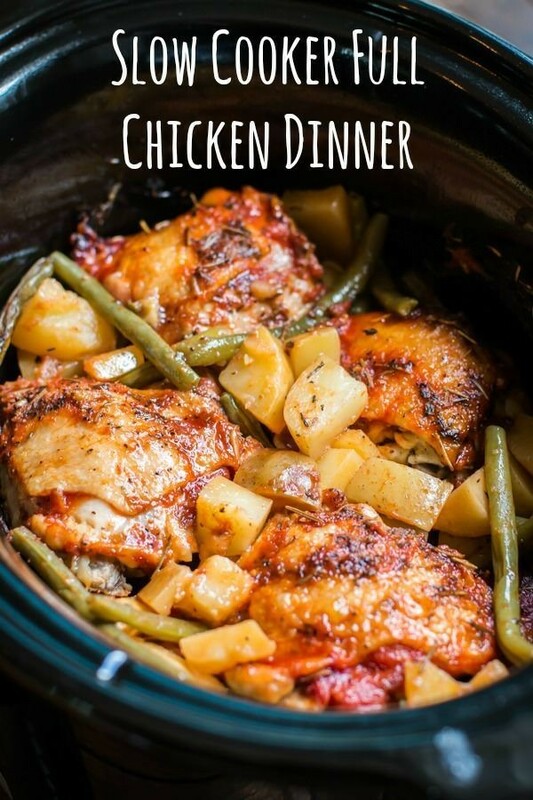 This full-chicken dinner featuring chicken thighs cooked to tender perfection, potatoes and green beans united under a tasty herb sauce can be easily prepared in a slow cooker. This healthy launch recipe can quickly become one of your favorite for its flavor rich taste and tons of nutrients. 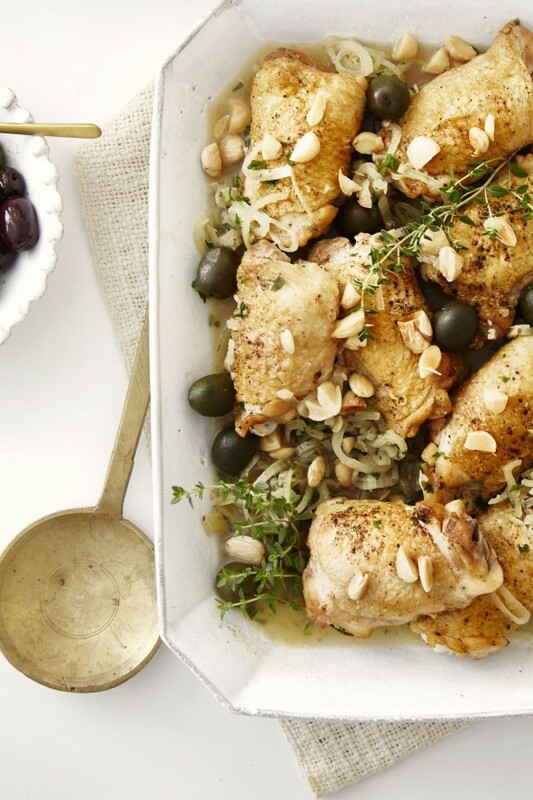 Almonds and olives create unique flavor in this amazing chicken recipe that’s anything but boring. 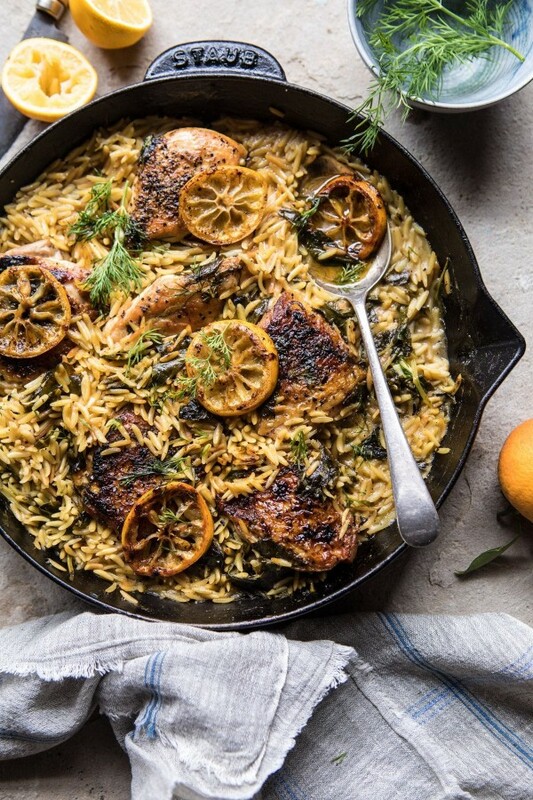 This one-skillet chicken recipe is a complete meal with a lemony flavor punch, buttery chicken, and orzo rice accompaniment. Chicken thighs and drumsticks are roasted to tender perfection, while the miso broth adds flavor and depth to the chicken and accompanying cauliflower mash. The perfect dish to warm up on a chilly night. 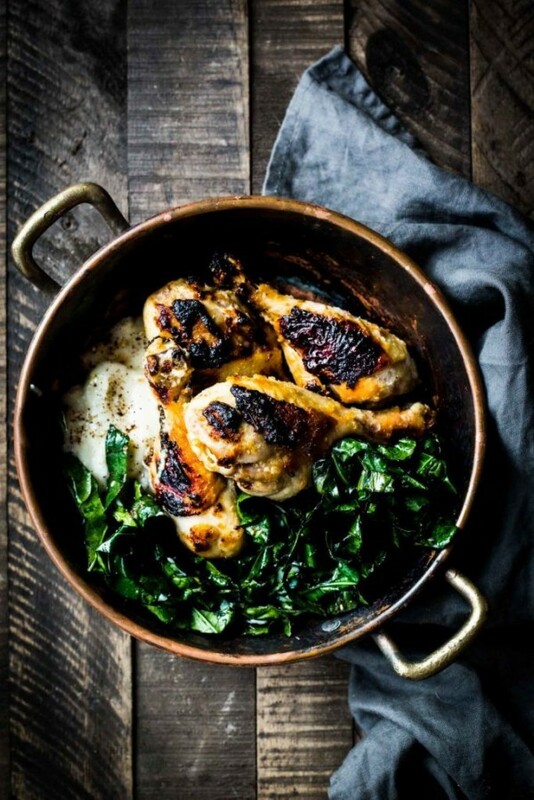 This delicious and healthy paleo recipe is made in one pan to produce an extra juicy and crispy chicken meal.